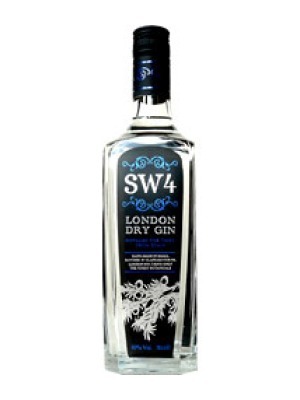 Pink 47 Diamond London Dry Gin is a popular Craft Gin available from DrinkSupermarket.com in 70cl to buy online. Visit DrinkSupermarket.com for the best price for 70cl of Pink 47 Diamond London Dry Gin or compare prices on our other Craft Gin products. Pink 47 is produced from Old St Andrew Whiskey. The bottle is a unique diamond shape inspired by the Khavarava pink diamond. This award winning Gin is made from 12 different botanicals and distilled four times making it a gin to be reckoned with. Where to buy Pink 47 Diamond London Dry Gin ? 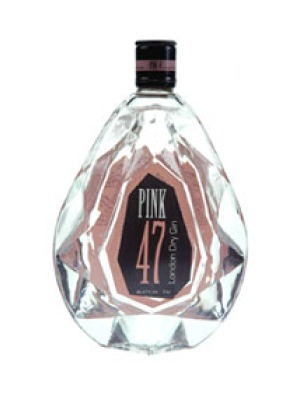 Pink 47 Diamond London Dry Gin Supermarkets & Stockists. You can buy Pink 47 Diamond London Dry Gin online in most retailers and find it in the Craft Gin aisle in supermarkets but we found the best deals online for Pink 47 Diamond London Dry Gin in DrinkSupermarket.com, TheDrinkShop, Amazon.co.uk, and others. Compare the current price of Pink 47 Diamond London Dry Gin in 70cl size in the table of offers below. Simply click on the button to order Pink 47 Diamond London Dry Gin online now.